trails, X3 will have you owning your day and your playlist. devices – you’re now in control. 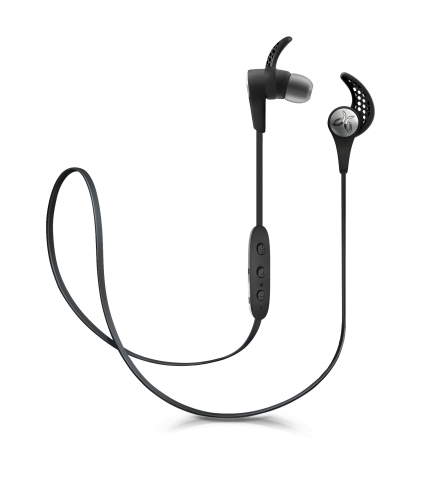 visit the company’s website at http://www.jaybirdsport.com.